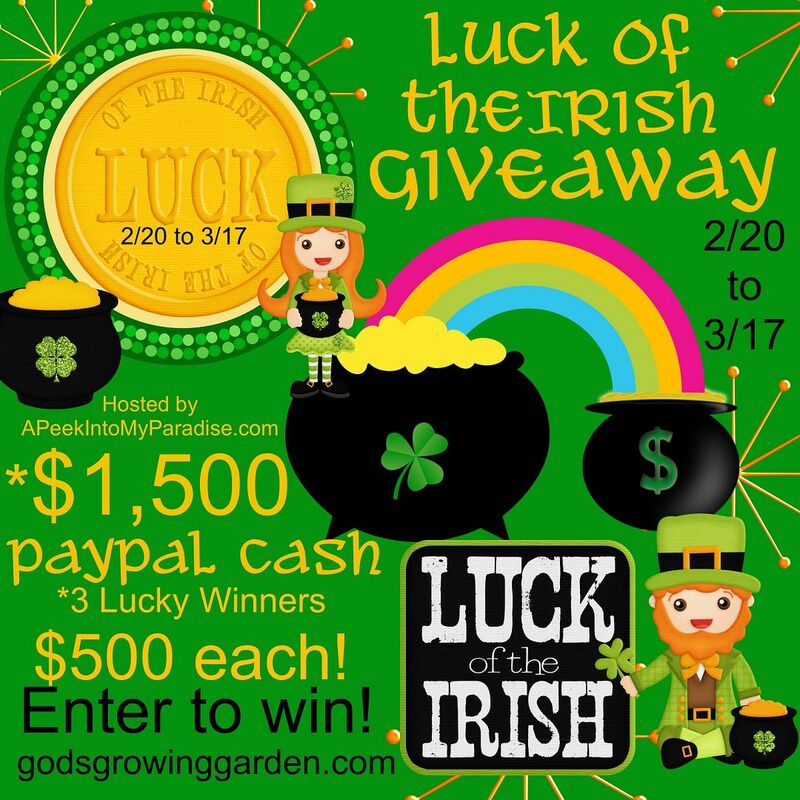 Checkout this amazing CASH Giveaway!! 3 Different Winners/Prizes - $500 each! Would love to win!!!! Tnx for the chance!!! Oh wow what a generous giveaway! Thanks for the chance!! I have to pay my tax. My boyfriend and I are planning on moving house come May. This money would go to offset moving expenses.